Friends unto Death One outlaw, one lawman, both killed. 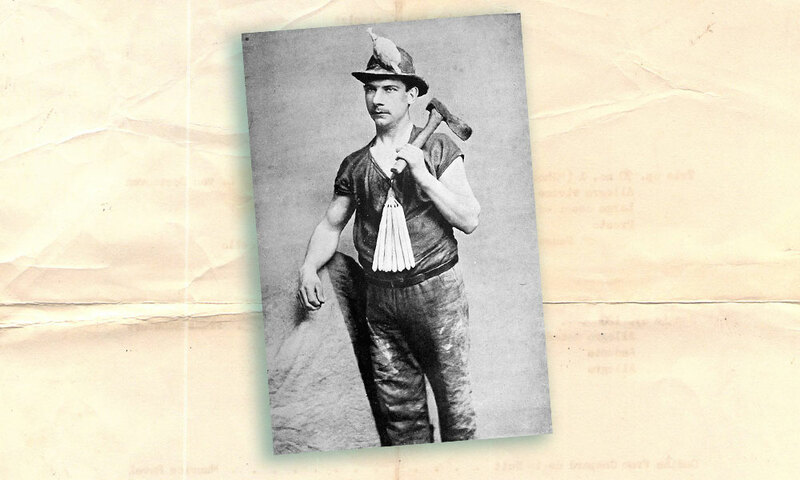 William Collins was an associate of Sam Bass, and a member of the Joel Collins (his brother) Gang (photo) that held up a Nebraska train of $60,000 in 1877. William Collins then hid out in Pembina, Dakota Territory. 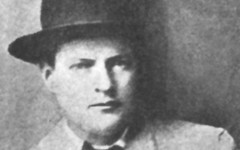 But Deputy US Marshal William Anderson tracked him down. 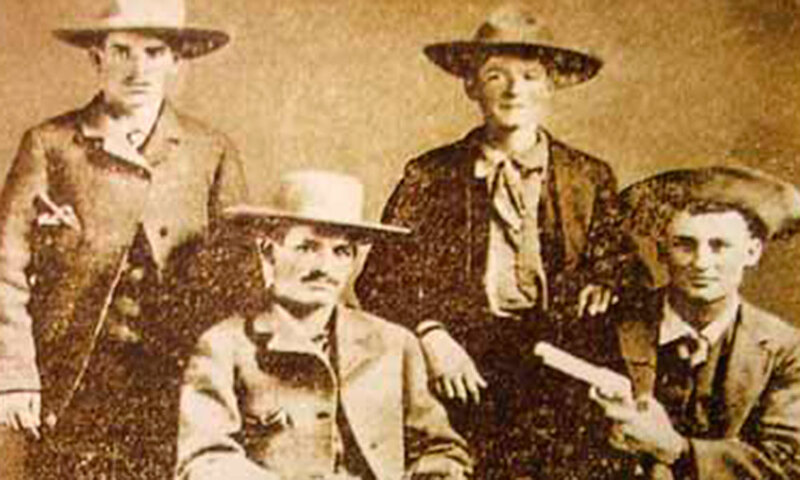 On November 8, 1878, the two got into a gunfight at the local post office. Both died. There was an irony. The two had grown up together; each had served as best man in the other’s wedding. Anderson’s widow collected the $10,000 reward on Collins. 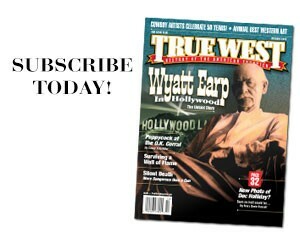 Mark Boardman is the features editor for True West Magazine as well as the editor of The Tombstone Epitaph. He also serves as pastor for Poplar Grove United Methodist Church in Indiana. 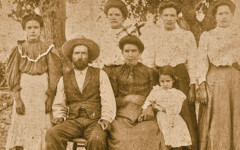 Lincoln County’s New History Historical family tales come to light in Billy the Kid country.